Race on your own or with three other people to see who is the quickest down 60 meters into the pool. 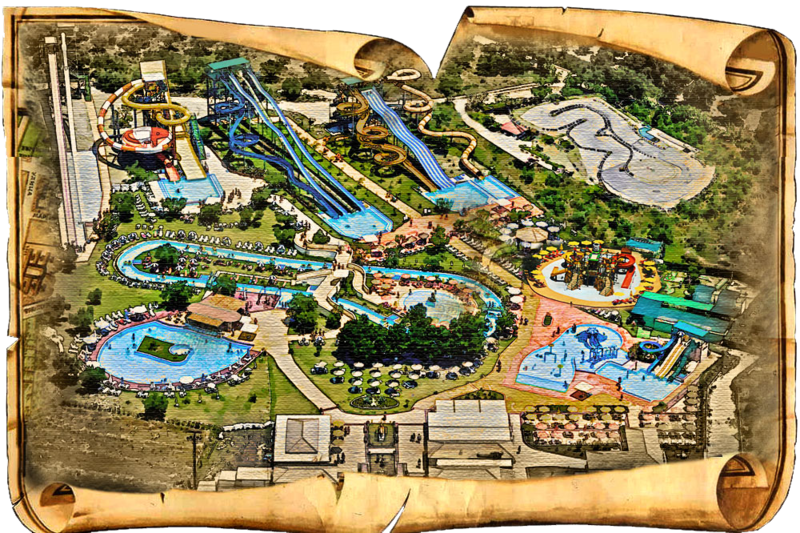 Your travel through 120 meters of twists, turns and drops… Enjoy it! Ahhhhh is all you will manage to say when you get sucked in by the black hole. Full of darkness and many curves, lighting effects will show you the amazing way out at the end of route. Amazing!